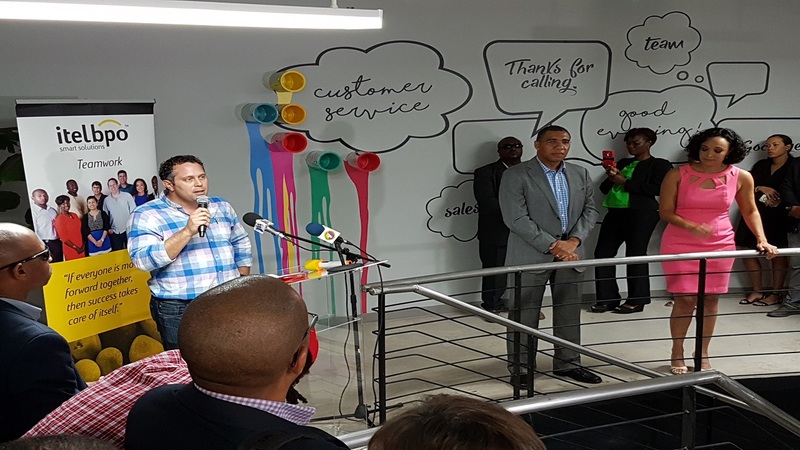 Prime Minister Andrew Holness has promised a supply of trained workers from the Housing, Opportunity, Production and Employment (HOPE) programme to fill the shortfall in the business process outsourcing (BPO) sector. He argued that the BPO industry fits into the lifestyle of the youths. "This industry is about people and many of the people who you will be employing are young people. And they have a different outlook, a different perspective on life. This industry actually suits their lifestyle, it suits their outlook and if we invest in it as a partnership, Government supporting and business supporting; we should be able to make a significant dent on youth unemployment in Jamaica," Holness remarked. He added that crime will be reduced when the youngsters are gainfully employed. "And you know what? Once we start to have an impact on youth unemployment that is when we start to have an impact on crime and violence. So I am committed to this industry," the prime minister said. He was speaking at the official opening of itelbpo opening of its new Montego Bay headquarters. The outsourcing company has been in operation at another location in Freeport, Montego Bay. 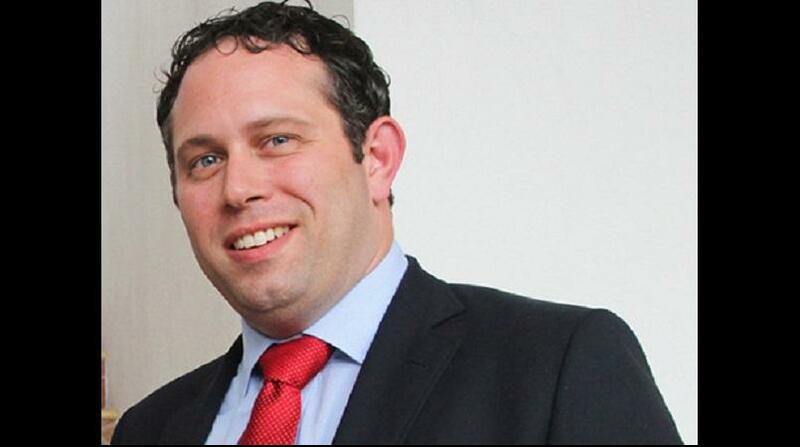 itelbpo is owned and operated by Yoni Epstein and his wife, Lisa. Meanwhile, commending the rapid growth in the BPO sector, Holness argued that it has shown a 65 per cent increase in space over the last year. "When I gave my budget presentation in February 2016, we had 800,000 square feet of space within the BPO sector with 44 companies working in the sector, employing approximately 18,500 workers. By March 2017 we had 1.3million square feet with 50 companies operational in the BPO space. That represented an increase of 65 per cent. We were able to do that in one year," Holness pointed out. He forecast further growth by next year. "By the time I go to make my contribution in Parliament in February 2018, next year, we should have additional space of 1.3million square feet, adding another 25,000 new jobs, conservatively, he said.